YDFlies.com will only be live for a few more days. Dont lose us! YD Flies is proud to offer you these high quality fishing flies at incredible discount pricing. 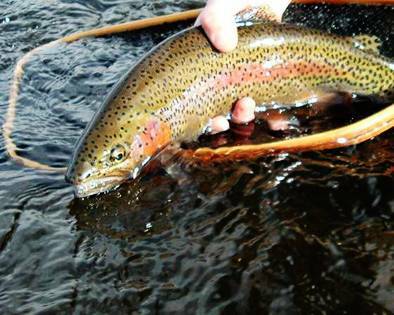 Our Trout Flies, Salmon & Steelhead Flies, and Saltwater Flies have been catching fish for years... everywhere from the alpine lakes of Colorado to the grass flats of the Gulf of Mexico and beyond. If you haven't fished them yet, its time you joined the ranks of our satisfied repeat customers. Overseas orders welcome! The low pricing at YD Flies is the only reason we call our fishing flies 'discount flies'. These are premium quality flies at unbeatable prices. Order Today!